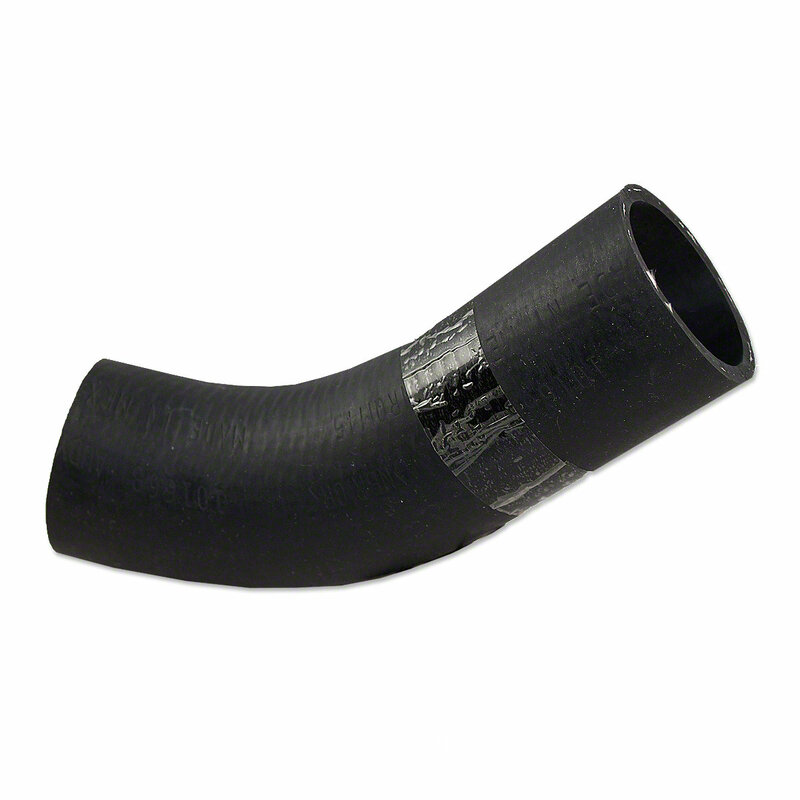 Air cleaner to carburetor hose for allis chalmers: wd45 gas tractors.WD45 model engine(s). Air Cleaner To Carburetor Hose For Allis Chalmers: WD45 Gas Tractors. Replaces Allis Chalmers PN#: 226266, 70226266. 1-7/8" I.D., 6-3/8" Length Inside Curve, 8-7/16" Outside Curve Length. Air Cleaner To Carburetor Hose For Allis Chalmers: WD45 Gas Tractors. 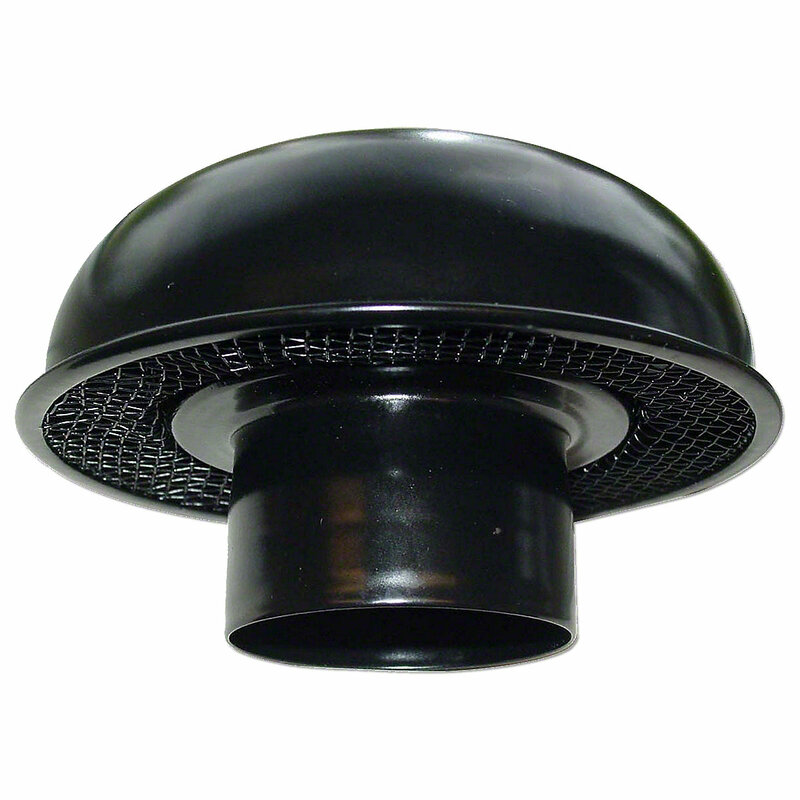 Air Cleaner Cap For Allis Chalmers: D15, WC, WD, WD45, WF. 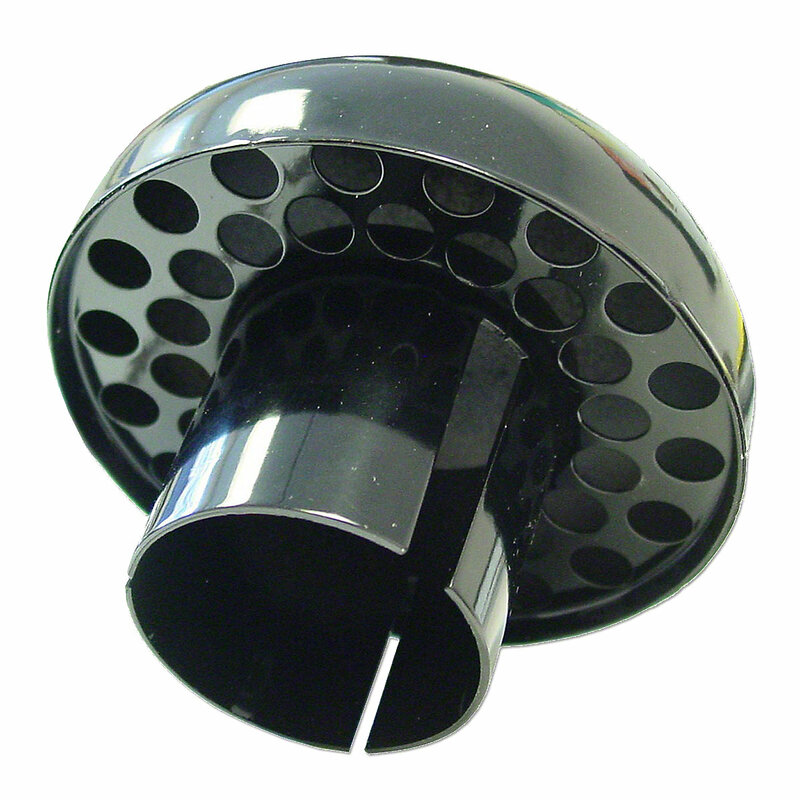 Air Cleaner Cap For Allis Chalmers: D17, WD45.